San Francisco, March 19: Netflix CEO Reed Hastings has confirmed that the content-streaming platform will not be selling subscriptions to Apple's upcoming video services. The iPhone-maker is likely to introduce its video-streaming services on March 25. Netflix is yet to adopt the most recent revamp of Apple's TV app for iOS, hence the Hasting's statement is not really unsurprising. 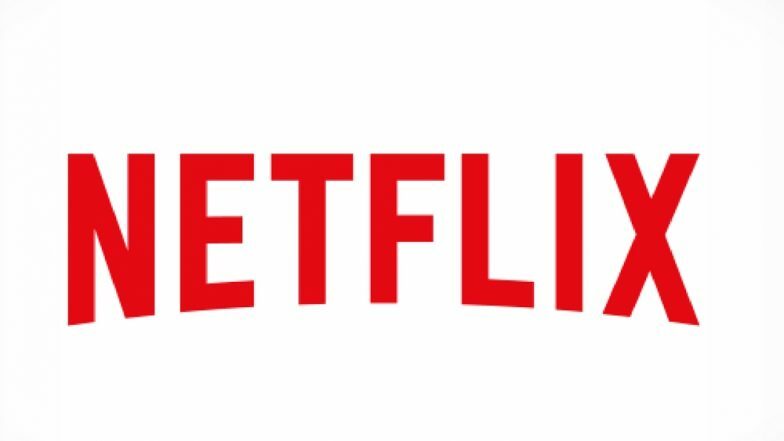 Netflix, Hotstar to Censor Content in India to Avoid Government Regulation, Says Report.